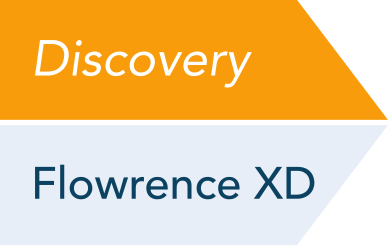 Swiftly progress through early Discovery, Research, Process optimization, and Commercial evaluation. 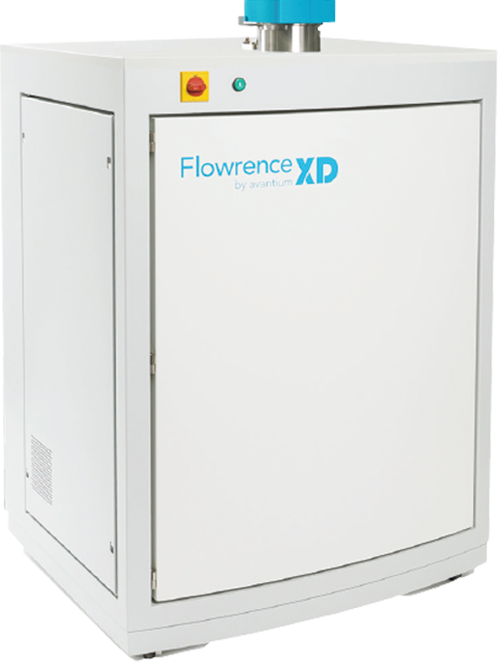 Our high-throughput catalyst testing system offerings are configured to your R&D needs. 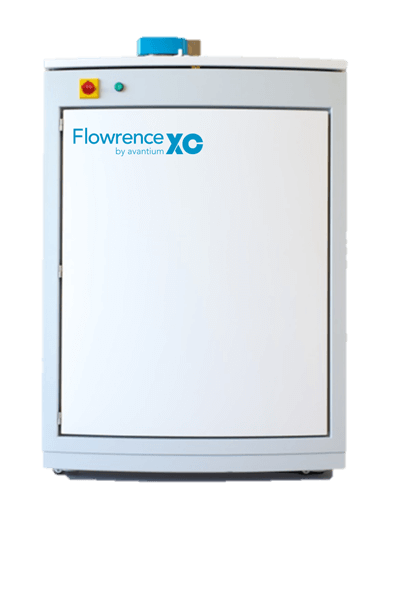 Highly flexible, easy to use and self-contained 4-reactor catalyst testing unit. 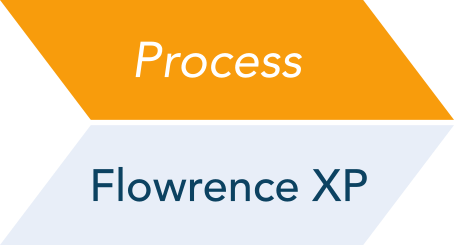 Accuracy, reproducibility, reliability, safety and full customization to your needs. 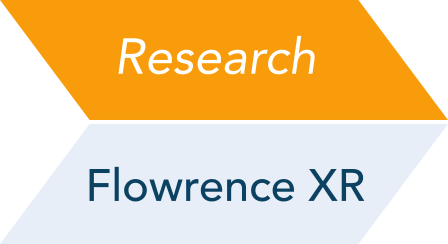 All the advantages of the Flowrence XR along with independent controls per reactor for kinetic studies and process design. 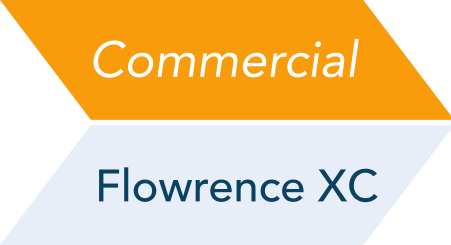 Purposely designed for precise comparison and selection of commercial catalysts.